The Heart of a Boy is a deeply felt celebration of boyhood as it’s etched in the faces and bodies of dozens of boys, ages 5 to 18. There’s the pensive look of a skateboarder caught in a moment between rides. The years of dedication in a ballet dancer’s poise. The love of a younger brother hugging his older brother. The unself-conscious joy of a goofy grin with a missing tooth. The casual intimacy of two friends at a lemonade stand. The shyness of a lone boy and his model boat. The intensity in a football huddle. There are guitarists, fencers, wrestlers, star-gazers, a pilot—it’s the world of our sons, in all their amazing variety and difference. 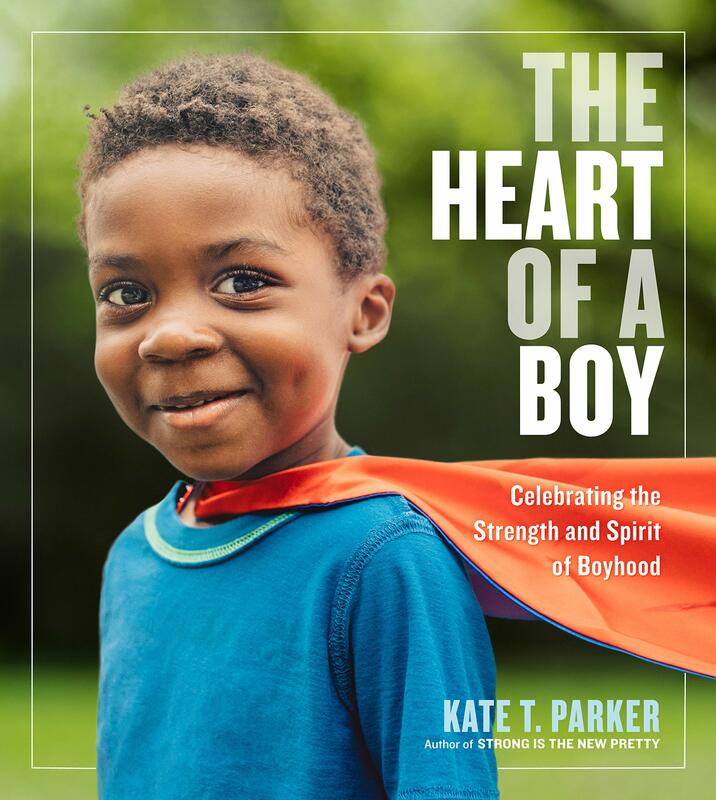 Kate T. Parker, author of the bestselling book about girls Strong Is the New Pretty, now turns her lens on boys, and in nearly 200 compelling photographs captures the true heart of a boy, in all its richness and variety.